I have read about famous jewelry designer from Japanese named Saori C. little turn of events in her life that motivated her to design jewelry is not only inspiring but motivates one to explore themselves as well. Like her own webpage explains how she came in to this field was a sudden yet fine coincidence. She was born and raised in Japan where she discovered her passion for classical music and piano. She was very inspired by the traditions and culture of America and Europe thus she attended Miyazaki University in Japan where she had American subjects as her majors. The developing interest in American and European culture made her come to Washington D.C. and take an admission in The Evergreen State College in Olympia. Her life suddenly changed when one Christmas instead of buying a present for her friend she made one which was a bracelet. The appreciation she got opened new doors of opportunity for her by adopting this as a profession. She later on took some professional training from Lynn Hull who happens to be a metal smith that polished her skills even more. According to Saori C., her jewelry is for confident and motivated women who knows what they want and happens to go with their sense of style rather than following a trend. Without a doubt the fine and flawless work of Saori C. is appreciated not only in Japan but all over the world. The main factor that makes Saori’s work different from other jewelry designers is that all of her jewelry including earrings, rings, bracelets, anklets, chokers and bridal jewelry is all hand made unlike other brands who make jewelry in bulk with blemishes. Every piece used in that jewelry is separately handcrafted resulting in the smooth and shinny beauty you can observe in her jewelry brand. If you own or have looked at the fine collection of Saori C. you can feel a touch of European art and design as well as a touch of Japanese culture in her jewelry. 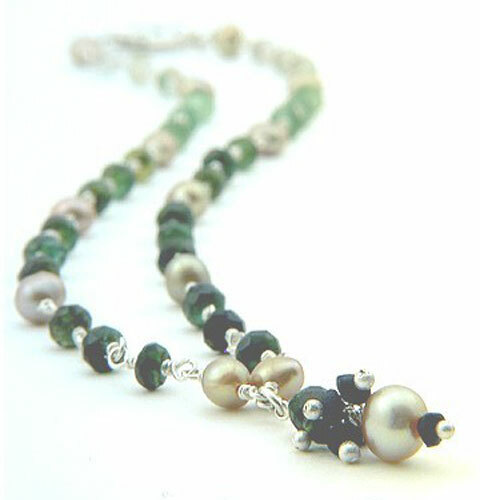 Her color combination is absolutely breath taking where she combines such colors of pearls, gemstones and metal that compliment each other as well as dazzle up the look of the women wearing them. Many famous jewelry brands prefer keeping their name on top and focusing on their jewelry rather than on the wearer. Unlike those brands the beautiful color combination and exquisite handcrafted jewelry of Saori C. is not to attract people towards themselves but to keep the focus on the person wearing them. The opinions of Saori’s customer are very important to her as she makes that jewelry for women not to gain fame and fortune. 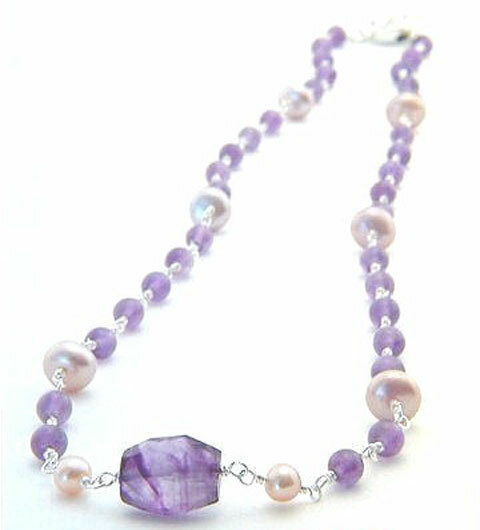 Therefore, her jewelry designed especially by hand for us is to make us look more beautiful and stand in the crowd. 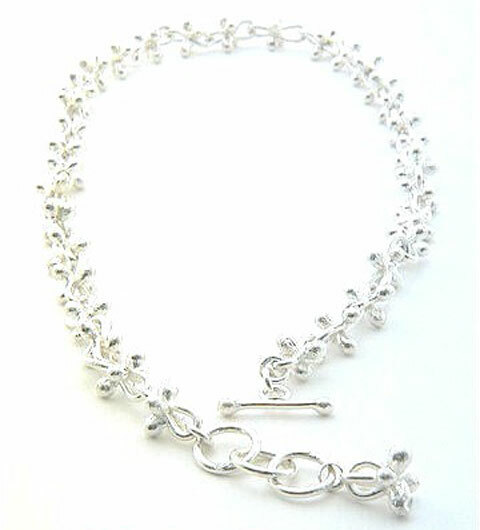 Purchasing Saori brand jewelry will never be considered as a mistake unlike other jewelry brands. Her jewelry is made to look unique and to compliment the wearer.